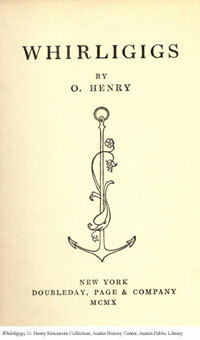 A writer working under the pen-name of O'Henry. He worked as a ranch-hand, pharmacist, bank teller and even served time in prison, but his fame was found in literature. 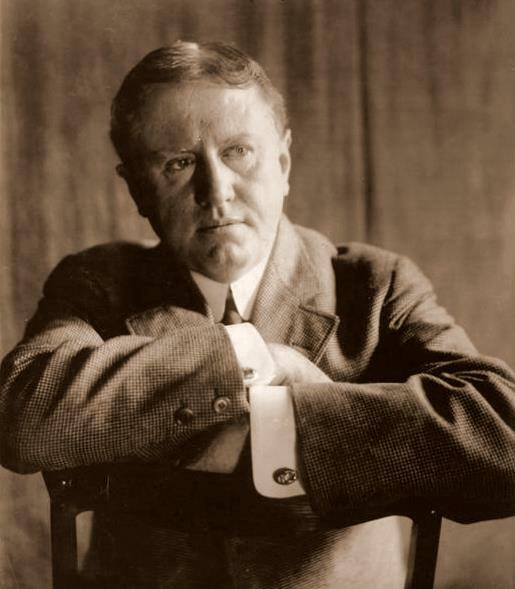 William Sydney Porter — better known by his pen name, O. Henry — was born in North Carolina and died in New York. But his sixteen years in Texas, from 1882 to 1898, made a lasting mark on his life and work. In Texas, Porter developed an abiding love for the American West. He worked as a ranch hand, a pharmacist, and a draftsman; edited his own newspaper; and met his wife. 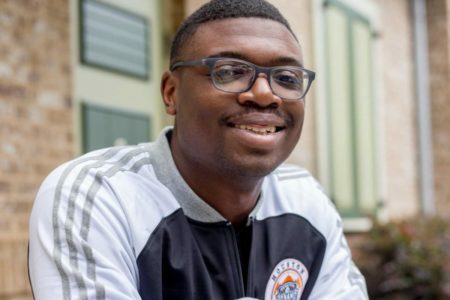 It was also in Texas where Porter was found guilty of embezzling funds from an Austin bank where he worked as a teller. He served three years in a federal prison before being released in 1901. 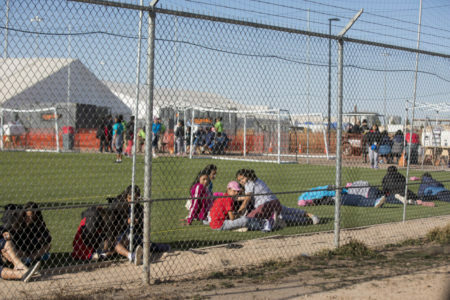 While behind bars, Porter began writing and selling short stories to major magazines under assumed names. Today, critics place O. Henry among the lesser stars of literature, but his popularity as an author of short stories has rarely been equaled. The house where he stayed in San Antonio — saved from destruction by the San Antonio Conservation Society — sits at the corner of Laredo and Dolorosa streets. 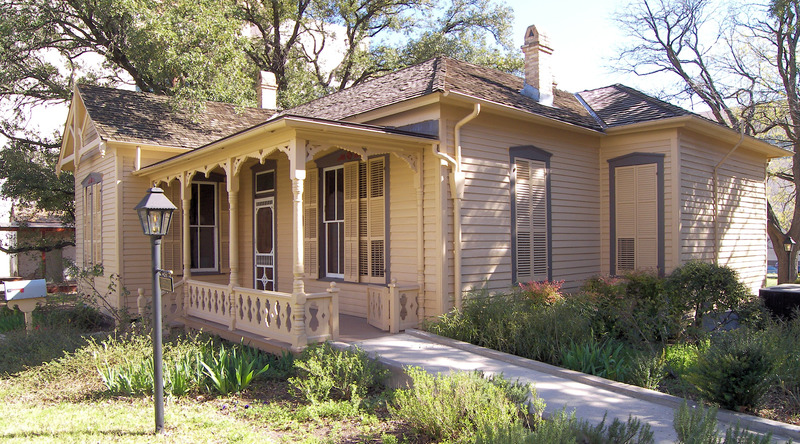 And his former Austin home, now the O. Henry Museum, attracts thousands of visitors annually. 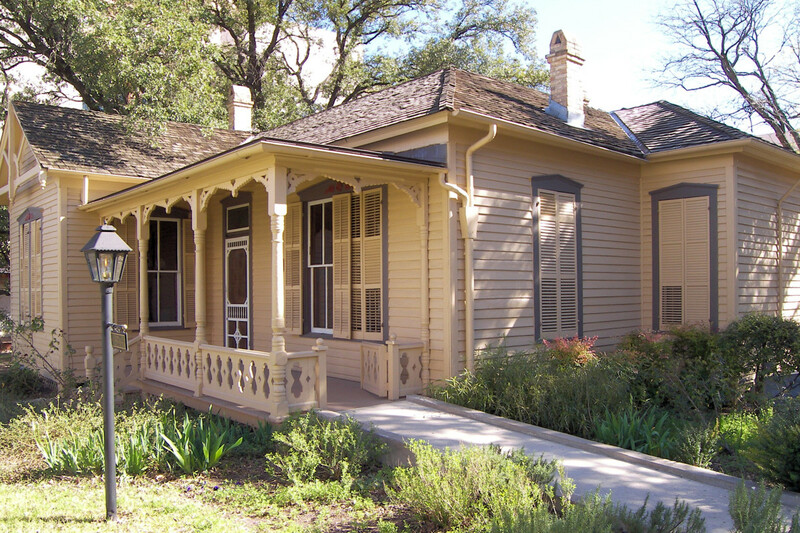 The William Sidney Porter House, Austin, Texas, United States.The structure was added to the National Register of Historic Places on June 18, 1973. Note: Porter was born William Sidney Porter; he adopted the spelling “Sydney” fairly late in life. 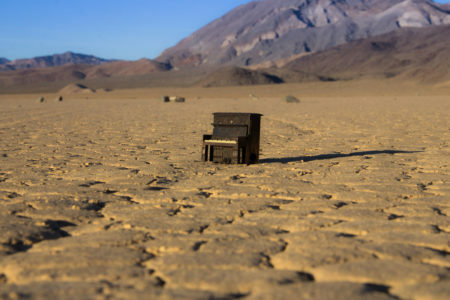 Dobie J. Frank. Guide to Life and Literature of the Southwest. Dallas: SMU Press, 1952. Langford, Gerald. Alias O. Henry: A Biography of William Sidney Porter. New York: Macmillan, 1957. O’Quinn, Trueman and Jenny Lind Porter, Ph. D. Time to Write: How William Sidney Porter became O. Henry. Eakin Press, 1986. Porter, William Sydney. O. Henry’s Texas Stories. Edited by Marian McClintock and Michael Simms. Dallas: Still Point Press, 1986. This first aired on April 28, 2012.